With sea blue, green clear waters and sun-kissed beaches, it’s no surprise Phuket is nick-named ‘Treasure Island’ among some celebs and millennials. However, there is a type of hidden treasure which, has been largely unexplored in Phuket and that’s the treasure of harnessing the power of the environment, ready for an ecological and economic real estate uplift. Globally located in South East Asia for Renewable Energy harvesting, Phuket lies between the Tropic of Cancer and the Equator, it is an island south of Thailand, adjacent to the center axis of the world. Surrounded by stunning shoreline views and clear skies, Phuket has the raw energy resources of 8 hours pure sunshine per day and a plethora of wind turbulence from the Andaman Sea ready to be harnessed. Energized by the exciting opportunity of Sustainable and Ecological Upgrades adding a 3-5% eco-premium to the price index of existing Phuket property and new builds, investors can capitalize on Phuket’s natural resource abundance of solar and wind power to create a green property revolution in Thailand for eco-tourists and green residents. The shift towards greater sustainability solutions to property construction in Thailand, stems from increased social media awareness regarding environmental issues. Many individual Thai tourist hotspots began implementing their own regionally specific laws in relation to zoning and urban planning. The most renowned example is the Phuket Town & City Planning Ministerial Regulation B.E. 2548, which assigns zoning areas for specific types of environmental developments. So to save the planet and generate renewable finance on ‘Treasure Island’, check out the hottest sustainable differentials below to transform Phuket property into a state of the art eco-pad. These self-sufficient measures not only make money by generating energy and income, they increase the eco-credentials of Phuket Real Estate exponentially, thus adding value. Many Phuket intelligencers may think it’s politically correct to be excited about wind energy, but few are over the moon regarding the traditional off-shore, pinwheel-shaped machines that often produce the electricity. Branded as noisy, blamed for spoiling stunning natural views and proven deadly to bats and migrating birds, these giant, white-bladed horizontal axis wind turbines that dot most of the planet, seem ugly, even among environmentalists who generally favor renewable wind energy. But what if windmills were turned sideways to create a vertical turbine that spins like a carousel vortex? And what if there were vertical turbines small enough to sit unobtrusively on top of a Phuket property or inside a Phuket Resort? Could the result produce enough power to really matter? 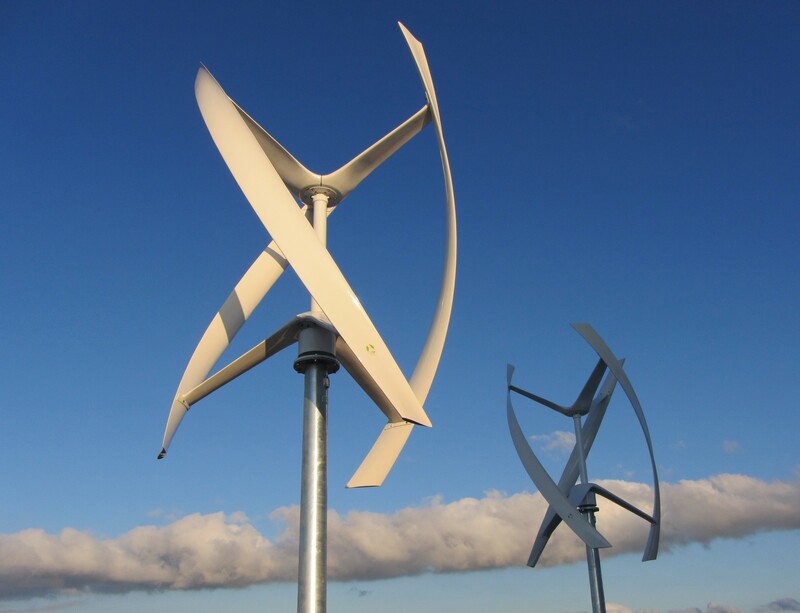 Well yes, according to sources, just installing vertical wind turbines could cut your energy consumption by half and attract up to a 5% eco-premium in real estate prices. Indeed when you think about how little the outlay is for harnessing the power of on-shore Phuket wind, it makes prudent economic and environmental sense to install them. A perfect way to take advantage of Phukets 8 hours of strong sunshine per day is to install PVs. 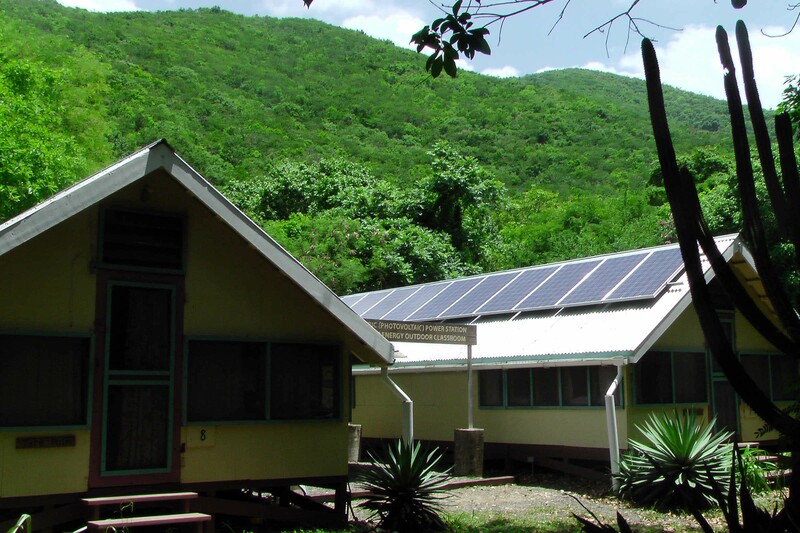 Because ‘Treasure Island’ is in close proximity to the Equator the solar panels are positioned almost horizontally on a flat roof or similar designated areas. Solar cells convert sunlight directly into electricity and have been used for decades to power calculators, watches and satellites, they are made of semiconducting materials similar to those used in computer chips. When sunlight is absorbed by these materials, the solar energy knocks electrons loose from their atoms, allowing the electrons to flow through the material to produce electricity. This process of converting light (photons) to electricity (voltage) is called the photovoltaic (PV) effect. Solar cells are typically combined into modules that hold about 40 cells; a number of these modules are mounted in PV arrays that can measure up to several meters. These flat-plate PV arrays can be mounted on your Phuket roof, or they can be attached to a tracking device that follows the sun, allowing them to capture the most sunlight over the course of a day. Several connected PV arrays can provide enough power for a Phuket household, hotel or resort. This type of renewable energy can attract the 5% Eco-Premium. Thin film technology has made it possible for solar cells to now double as rooftop shingles, roof tiles, building facades, or the glazing for skylights and atria, which makes the technology very inconspicuous. If you have the air-conditioning on all night, whilst asleep, the last thing you want is for all that cool air to disappear through the nooks and grannies of your Phuket property. Super-Insulated buildings share three important elements: 1) They are constructed to be air tight. 2) Compared to conventional houses, they have a higher level of insulation, hence the name. 3) They have a ventilation system to control air quality. All three of these elements are planned into the property during the design stage. Construction on the home, from the beginning to the end, is performed with the simultaneous installation of preplanned air tightening, insulation, and ventilation systems in mind. This requires careful education, communication, coordination, and supervision of subcontractors. Any existing house can be retrofitted to be Superinsulated, this being said, it is easier and more cost effective to build them from the ground up. Many of the components and systems (notably the air sealing and insulation systems) are integrated within the exterior walls of the home. Super-Insulation provides an air tight platform to keep energy inside the property without leakage. The most favorable temperature to set the smart thermostat in your Phuket property is a consistent 25 degrees. Therefore it’s important to install the latest and most energy efficient air conditioning system with a Heat Recovery Ventilator or HRV that takes warm, stale air out of the Phuket property and brings cold fresh air in. The HRV system is a critical component of a Super Insulated home. It purges stale air and indoor air pollutants. It introduces the correct amount of fresh air for proper air quality into the home and distributes it evenly throughout the living space. The importance of a properly designed and installed ventilation system for ‘Treasure Island’ properties cannot be overemphasized. Under the Köppen climate classification, Phuket features as a tropical monsoon climate. Phuket has a dry season that runs from December through March and a wet season that covers the other eight months. 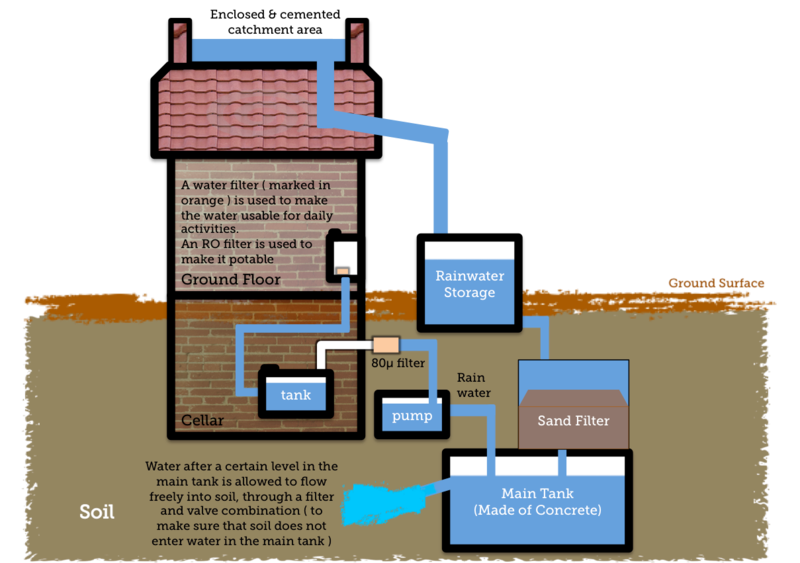 It averages roughly 2,200 millimetres (87 in) of precipitation, during the wet season, torrential monsoon rainfall can be collected in sealed underground storage tanks beneath the eco-landscaping of the property to be used during the dry periods for showering, washing, watering and swimming pools. A smart energy app is the brains behind controlling and monitoring all sustainable property features and appliances. It uses artificial intelligence to interact between the Phuket Property owner/occupier and the Property itself. The app links all energy saving installations to your smart thermostat system around the property and not only tracks your electricity and water usage, but also allows you to adjust your air-conditioning and landscape garden irrigation when you’re away from home. It enables many notifications, including extreme temperatures changes and precipitation in the weather. For those Phuket residents who are serious about making changes to the way energy is used at home, this is the perfect environmental gadget. If you’re devising a state of the art eco-property in Phuket, it is appropriate to design the building and grounds in keeping with the natural environment. A sustainable master plan and detailed view of the topography is required, in addition to compliance with the Phuket Town & City Planning Ministerial Regulations. Eco-creative landscaping and Organic Waste Management need critical consideration at an early stage. Check out the photo of Frank Lloyd Wright’s Falling Water house built in 1935 as typically ahead of the eco-curve regarding environmental harmonization.